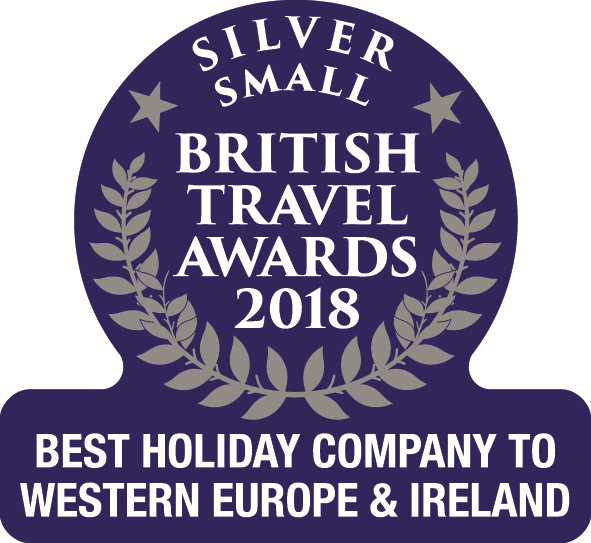 Despite being our closest Mediterranean island, Corsica remains relatively unknown to British holiday-makers, which is a shame given the sublime mix of astonishing scenery and thriving culture. 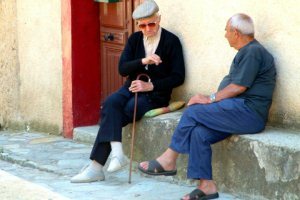 So what, who and where is Corsica? Corsica wears its history lightly, but for the keen eye the layers - from the neolithic to the contemporary are everywhere apparent. Corsica weather, as with the rest of the Mediterranean, is influenced by the winds with the temperature moderated by the mountains. 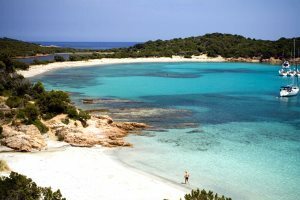 Corsica has 1000km of glorious coastline and close to 200 beaches; and due to the island's diverse landscape there is a similar variety in the makeup of the beaches. 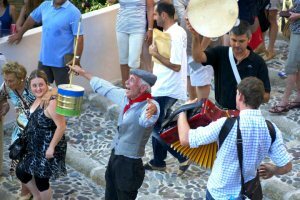 Corsicans are a proud people, generous and free spirited and you will not find more hospitable hosts. 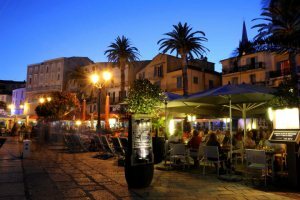 Nightlife in Corsica is generally fairly low-key and tends to be based around dining at one of the many restaurants or cafés which can be found in towns and tourist resorts. 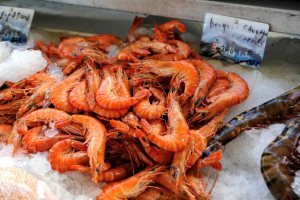 Corsican food could be said to something of a microcosm of the island itself: somewhere between French and Italian but with many distinctly Corsican flavours unique to the island. 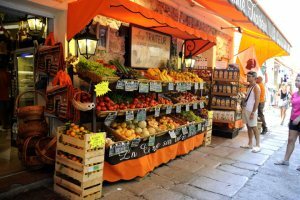 Corsica offers a great variety of gastronomic delights including maquis-flavoured honey, a wide range of chestnut-based products, charcuterie and cheeses. 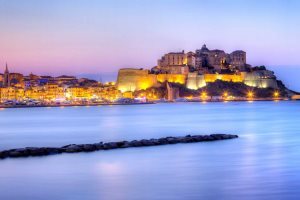 Corsica is an island with a thriving local and international culture and is rich with an abundance of music, art and cultural festivals. 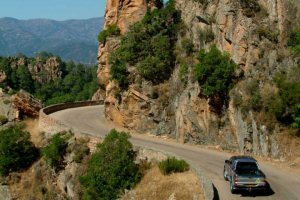 For the freedom to explore deep into the island's dramatic scenery, the majority of visitors to Corsica choose to get around by car. 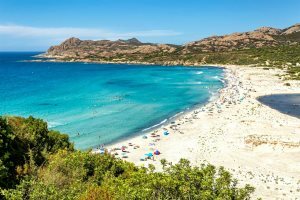 Breathtaking beaches, mountain villages and delicious wines: Discover Corsica GEORGE SELL falls in love with Corsica’s mountain villages and white sand beaches. 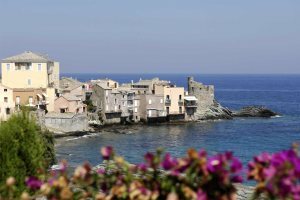 Despite being our closest Mediterranean island, Corsica remains a mystery to most Brits; it has a lot to offer and many different layers to discover. 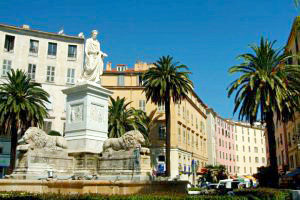 Described by the French writer Balzac as “A French island basking in the Italian sun” there are both French and Italian influences plus a uniquely Corsican flavour. 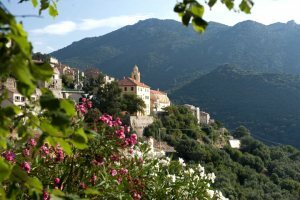 Long favoured by the discerning British traveller, la Balagne is the perfect introduction to Corsica. 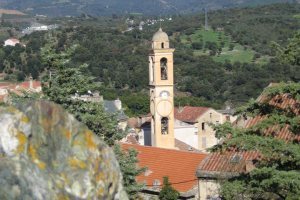 Drive north east from Calvi and Ile Rousse, through the wild Désert des Agriates, and you’ll eventually come to the calm oasis that is St Florent. 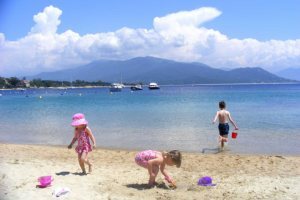 L'Extrême Sud comes alive in the summer season with an abundance of activities on offer and an array of stunning beaches.